The Independent National Electoral Commission (INEC) has announced the results of the just concluded governorship election in Ekiti State. INEC’s Chief Returning Officer for the poll, Professor Idowu Olayinka, declared the candidate of the All Progressives Congress (APC), Dr Kayode Fayemi, as the winner of the election. Announcing the results on Sunday in Ado-Ekiti, Professor Olayinka said the former minister was returned elected having satisfied the requirements of the law and scoring the highest number of votes. Fayemi defeated the Deputy Governor of the state and candidate of the Peoples Democratic Party (PDP), Professor Kolapo Olusola, and over 30 others in a keenly contested election. He was victorious in 11 out of the 16 local government areas of the state, polling 197,459 votes to beat his closest rival Olusola who got 178,121 votes. 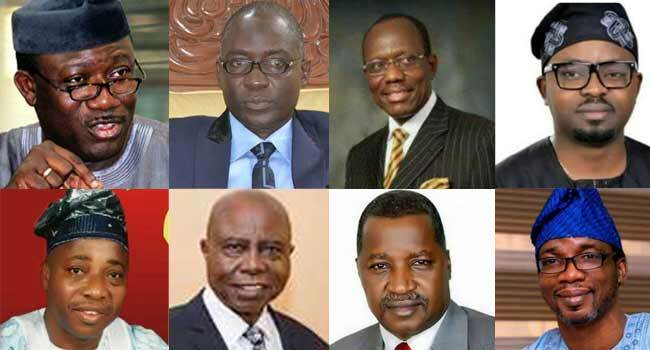 See the full list of candidates who took part in the election as announced by the INEC Chief Returning Officer.